Ahead of the forthcoming COP21 talks in Paris in December I’ve had my song We All Own The Sky featured as Climate Song of the Week for Paris on the United Nations Framework Convention on Climate Change UNFCCC website. I’m delighted to be able to help highlight the importance of tackling climate change through my songs. Here’s the news story in English French and Spanish. The idea for We All Own The Sky came as I was going to perform my Climate Change Songs in India in January 2014, considering what we all have in common. I think it also goes back to a chapter of a Feasta book (Sharing For Survival, Chapter 2, The Climate and the Commons, Justin Kenrik) regarding “The Commons”; That there are certain things we hold in common and that we should all take care of them together. And then the question of if we have left it too late to be able to save the earth or not also arises in this song, along with a personal apology to the Earth for my own carbon footprint. Happy Birthday to The Brownbread Mixtape. I’ll be in the Stags Head tonight to help celebrate them on their 6th birthday. It’s a great night if poetry music and comedy that happens on the last Wednesday if the month. 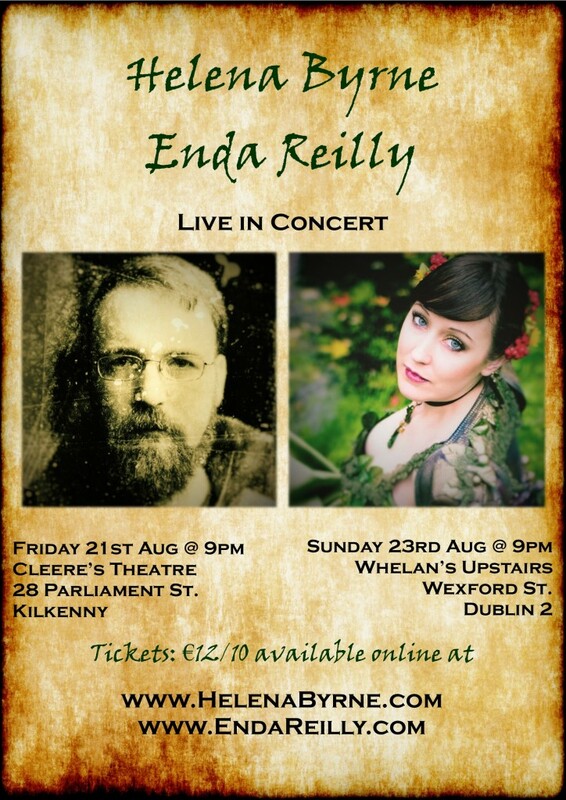 I’m delighted to be heading down to Cleere’s in Kilkenny, to do a double headliner gig with Helena Byrne on the 21st August and then in Whelan’s on the 23rd. It’d be great to see you there so, do spread the word and bring a few friends as they’ll be great nights of music. At the moment the way to get tickets for the cheaper price is to go to Helena’s tickets page here. 21st and 23rd August gigs!